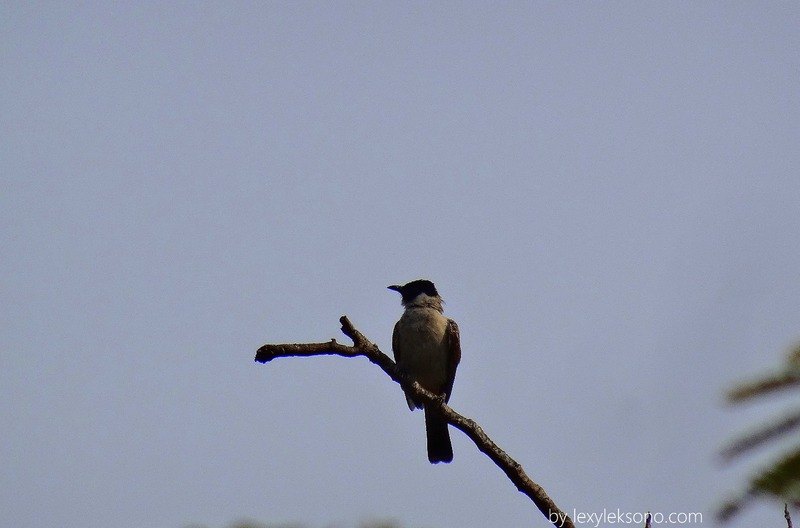 Brothers & sister…, here is a bird that seems to enjoy the morning sun. 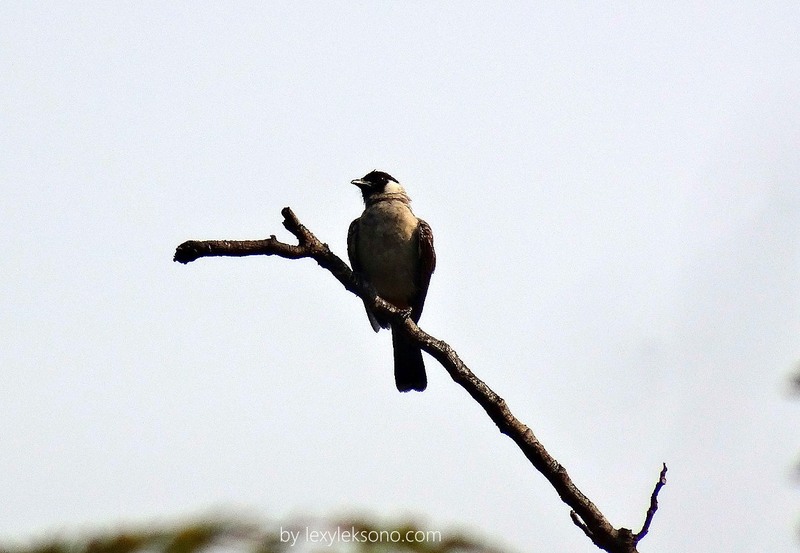 This entry was posted in Birds, burung, fotografi, Nature, nature photography and tagged bird, burung, burung kutilang, fauna, nature photography, sooty-headed bulbul. Bookmark the permalink. Terimakasih..belajar foto dengan kamera saku.